I created a new track using only my hardware-synths and introducing my new Moog Mother 32 to the studio. 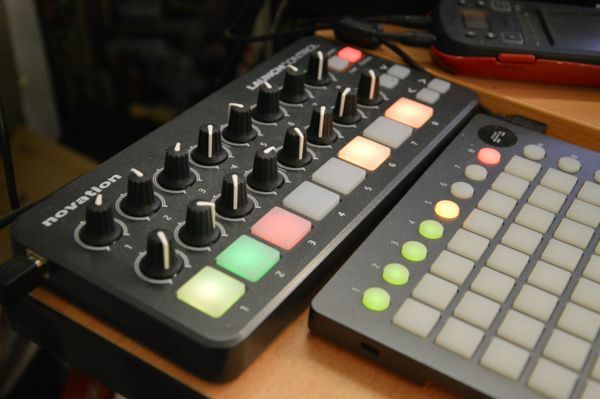 The Arpeggio, Bass and Beats are from the volcas. 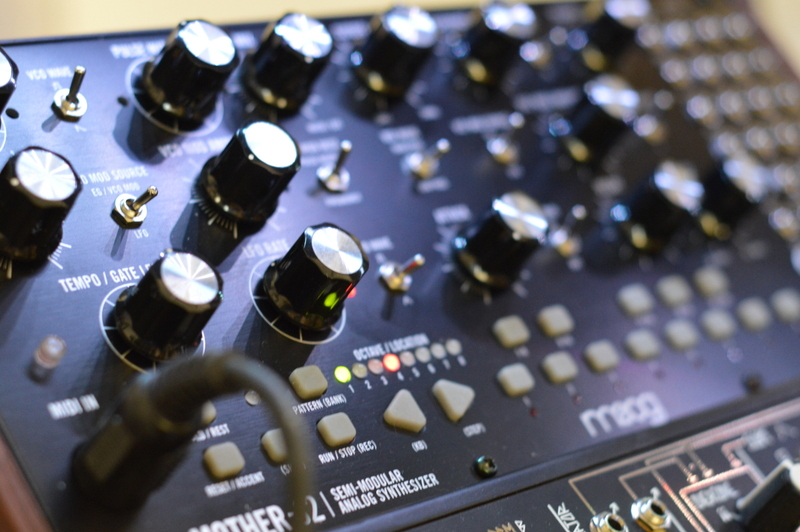 The melodie lines are from the Mother 32, the 0-Coast and the MiniNova. The Pad sound is from the Streichfett and the horns are from the MX61.